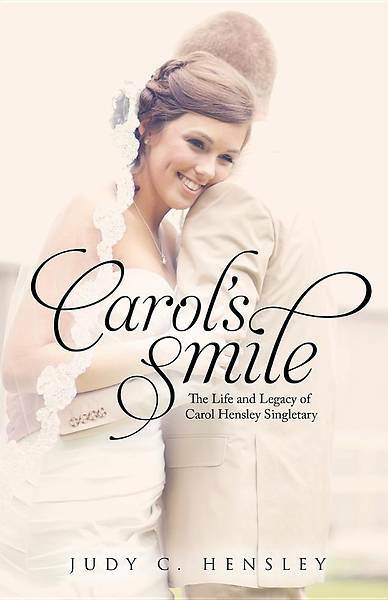 Carol's Smile: The Legacy of Carol Hensley Singletary is a deeply inspiring biography about Carol Hensley Singletary, written by her parents who recall her loving nature and contagious smile. This book includes themes of Christian life, and although mourns the death of her daughter, focuses her loving disposition. This is book, which would speak volumes to parents who have lost a child, and provide new hope to those struggling with grief.